I kept this story secret for one year, but the funeral of Shimon Peres the 28th of september 2016 gave me a legitimate reason to share my archives and this incredible professional experience I had. It was right after Burning Man, exactly two days after I came back from San Francisco. Getting just enough time to get rid of the desert dust, clean my photography equipment, grab a suit and get ready for a highly confidential mission. 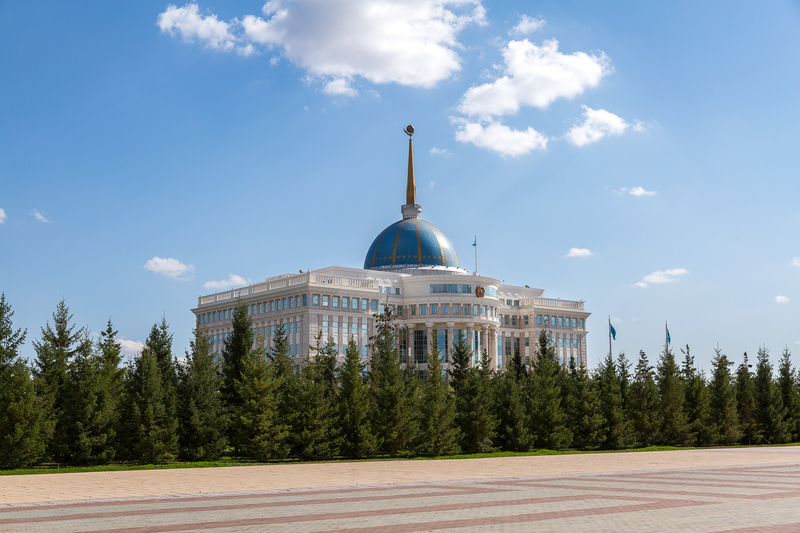 The Presidential Palace of Kazakhstan… really ? To be honest, I never expect to do this one day. It wan’t exciting on an artistic point of view, but all this context was very exciting, like in a good James Bond movie. 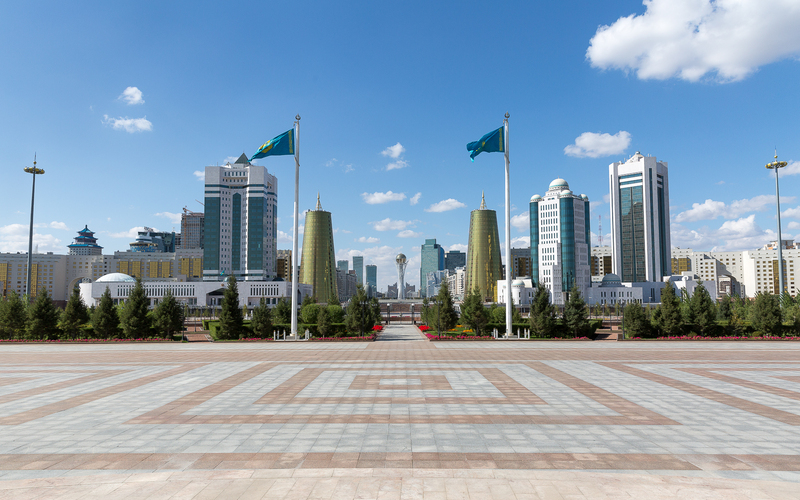 The story begins on the 17 of september 2015, shortly after Burning Man, when a private plane sent by the President of Kazakhstan itself took me and a french delegation to Astana, the capital. I remember the french translator, a woman as very surprised by the situation as me. At that moment, none of us knew exactly what was going to happen. A “so-called” Summit for Peace. 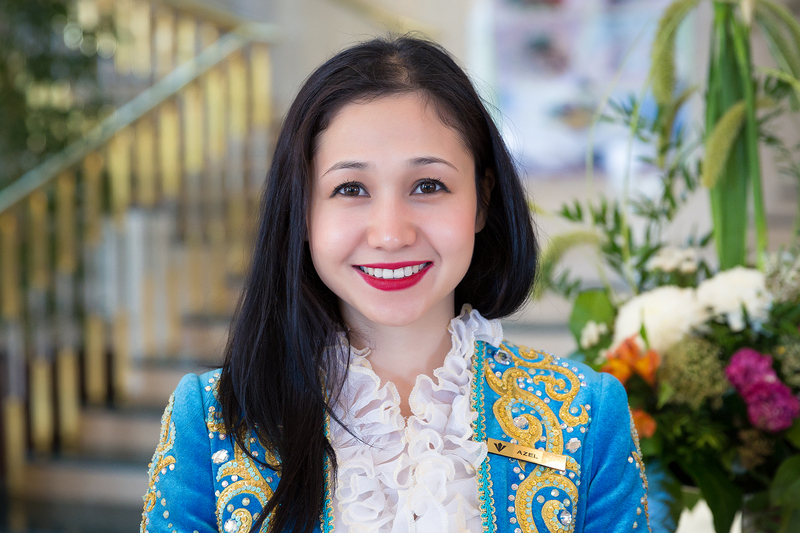 From the ten principles of Burning Man to the authoritarian regime of Kazakhstan. From the hippie life to the international political scene. From a 30 € camping tent, to a five start hotel room. The contrast was radical. Very radical. 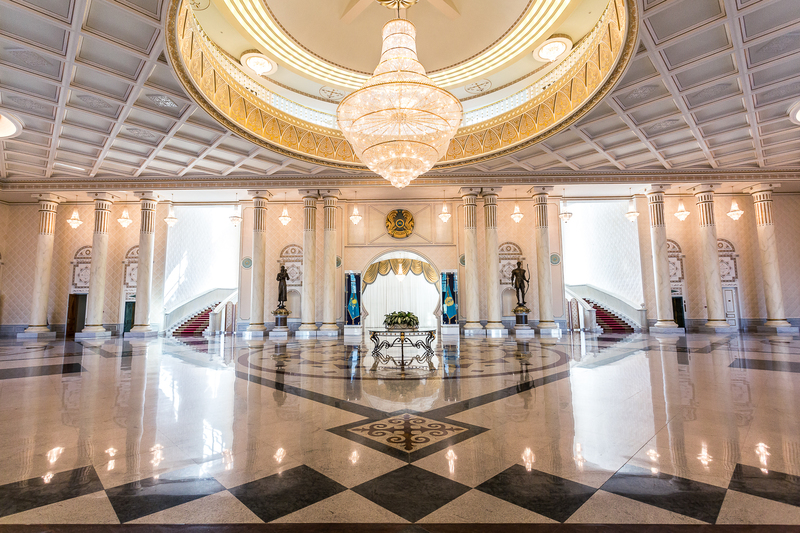 The most surreal episode of this adventure came out at the very end, when I was taken to the Presidential Palace ; a sort of megalomaniac empire built in the middle of nowhere, soldiers everywhere. I remember being the only foreign photographer allowed to get inside that day. It was surreal, like in a good spy movie. While I was waiting inside, I manage to take briefly some images, in an attempt to show the extravagance of the regime through the architecture of the presidential house. When suddenly, in a sort of a luck timing, I managed to follow a bunch of officials in the presidential meeting room, empty. 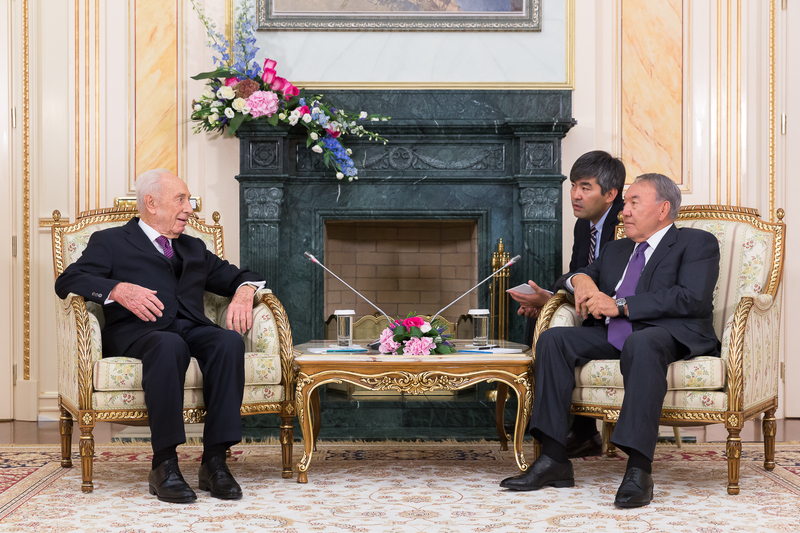 When Shimon Peres and the president of Kazakhstan finally arrived, I remember the strict protocol that allowed me to stay no more than one minute shooting. My client never knew about this as I was not really suppose to be there. I kept that photograph unseen until now. What is Sinai Stories ?